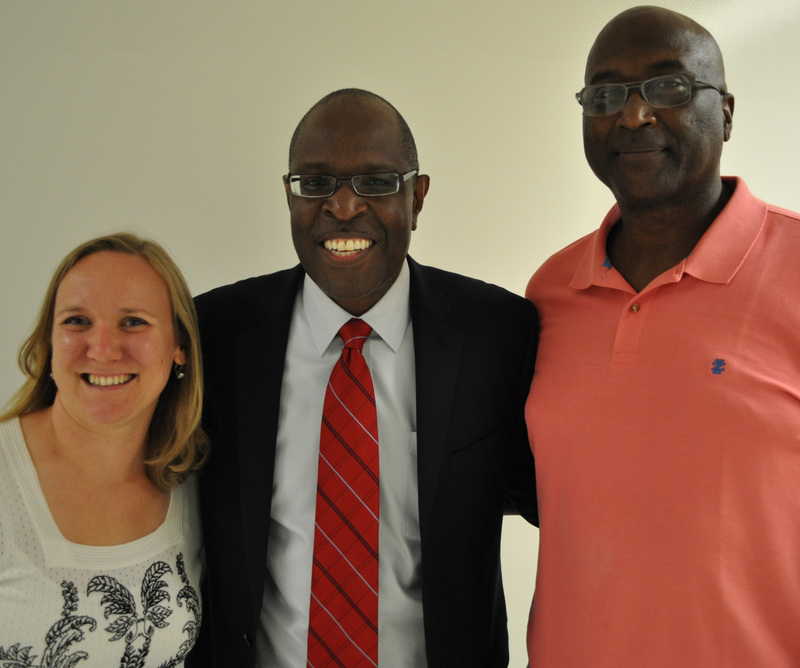 Xerox VP Arnold Hackett, center, with COE Development Director Nicole Forrest-Boggs and Director of Professional Development & Internships Emmitt Clark. Xerox Vice President of Alliance and Partnership Management Arnold Hackett used to stay at his desk and work instead of having lunch with team members. He thought he was showing colleagues that he was making a contribution. But instead, co-workers thought Hackett just didn’t like them. Going out to lunch with co-workers is just one of the ways you can build your network in a professional environment. Hackett, a 2001 CSULB MS graduate in computer science, visited the College of Engineering on Tuesday as the first speaker in the Department of Professional Development & Internships’ fall 2016 series. Hackett said we’re building relationships all the time. Within your family, you may bond closely with one sibling and remain at arm’s length with another. Once students graduate from high school and begin college they usually begin building professional relationships to help their careers. Having strong professional relationships, said Hackett, can help you secure “cross-organizational champions,” be perceived as a team player, attain higher levels of credibility, and have peers and subordinates “willing to go the extra mile” for you. There are many opportunities during college years to begin the process. 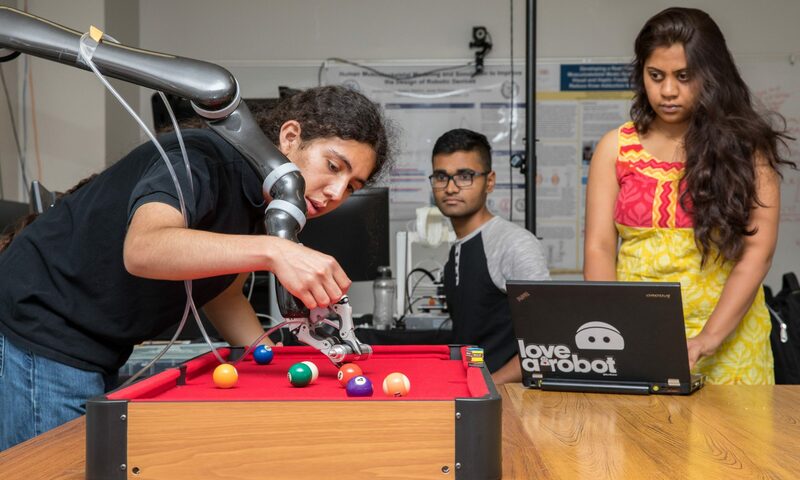 Potential professional relationships can be found in faculty, at career fairs, by joining student organizations, via social media, on project teams, and among classmates. Taking the time to listen, committing acts of kindness, and expressing positive feedback and thanks are some behaviors to make new relationships stronger.